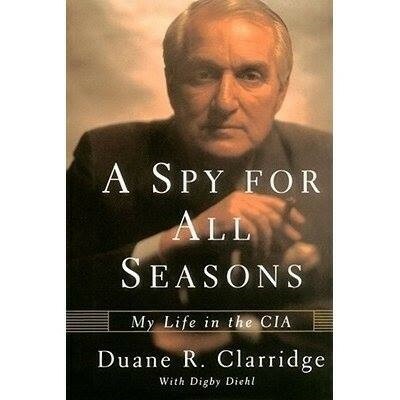 inside the company cia diary by philip agee 19810101 documents the history of radio and television in a library of thousands of magazines and publications... 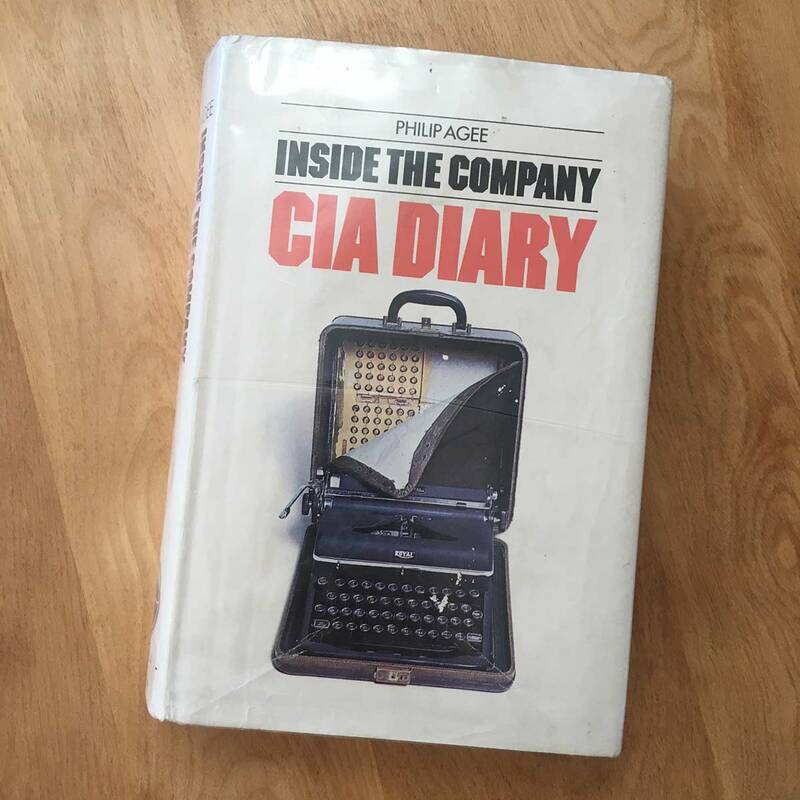 The Historiography of the CIA - Volume 23 Issue 2 - R. Jeffreys-Jones Please note, due to essential maintenance online purchasing will not be possible between 03:00 and 12:00 BST on Sunday 6th May. We apologise for any inconvenience.